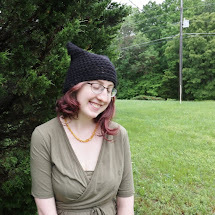 Today I'm giving away a little handmade hat in eggplant! 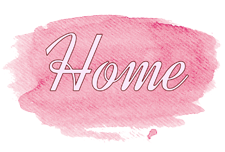 You must be a follower of my blog to win! Please comment one time if you'd like to enter the giveaway :) If you want an extra comment, tweet about my giveaway! Please include a link to your tweet in your second comment. The drawing will take place on May 11th, my mother's birthday!